Teeming with young energy and classically American style, Atlanta is an exciting locale for your engagement photography session. The couple whose love story began in this beguiling city will appreciate the wealth of options for the photography that will celebrate and preserve this momentous step as they embark on their shared life. Continue reading "Atlanta, Georgia Engagement Photography Itinerary"
To the south of Minneapolis, engagement photographers and their couples can create some stunning compositions in one of the area’s most popular parks. The gorgeous Minnehaha Historic District has been drawing visitors for well over a century. 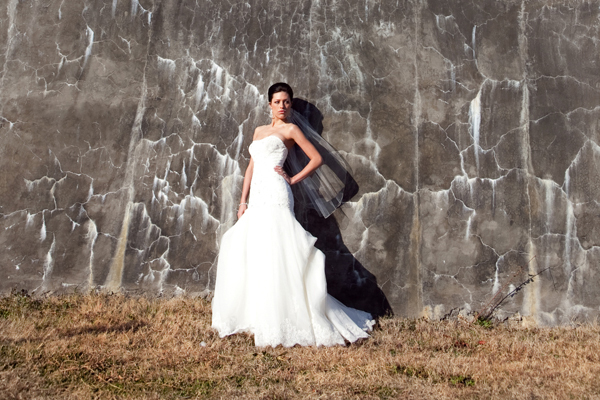 With its natural beauty and deep historic roots, the area is an ideal setting for a photo shoot. Continue reading "Engagement Session Ideas in Minneapolis, Minnesota"
Whatever the season, sports-loving couples can always find a Minneapolis team to support. Why not take along your photographer on game day for some truly unique Minneapolis engagement photography? If you’re interested in hockey, the NHL’s Minnesota Wilds play at the Xcel Center in downtown St. Paul. If it’s basketball season, go see a rousing Minnesota Timberwolves game at Target Center. For baseball season, you and your fiancé can head out to Target Field and root on the Minnesota Twins. Continue reading "Minneapolis, Minnesota Engagement Photography Itinerary"
For truly one-of-a-kind shots, try having your Minneapolis engagement photography shoot on the back of a segway. You can choose to take a group tour or rent segways for just you and your honey, then speed off down the historic streets and visit all of your favorite Minneapolis spots. 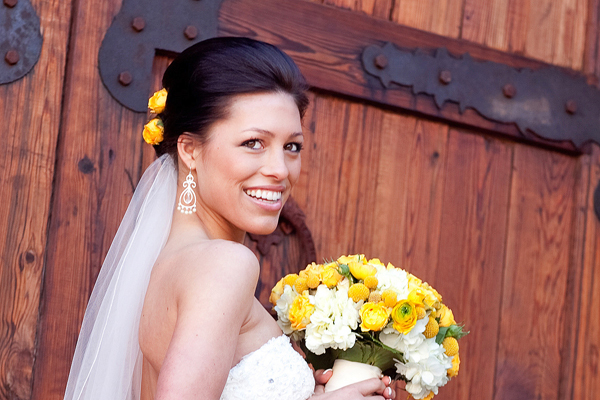 Revisit the location of your first date or your first kiss, or go back to where you first met. 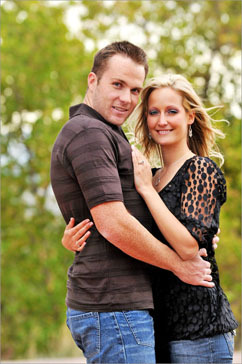 Injecting this sort of relationship history into your engagement photos is a special way to make them your own. 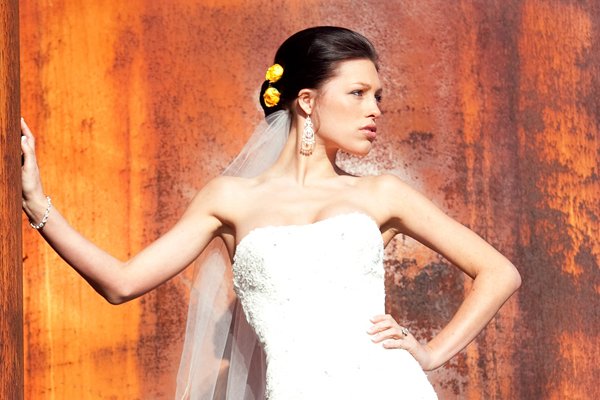 Pose in front of the city’s gorgeous historic buildings or ride through the skyscraper-lined streets while your photographer snaps some fun candid shots. Your photo session will be fun and exciting, and your excitement will filter through the lens and make all of your images simply stunning. Continue reading "Engagement Photography in Minneapolis, Minnesota"
Pittsburgh’s lively Cultural District contains plenty of memorable photography spots for your engagement picture shoot. Located roughly in the city’s northwest section, it has historic buildings, quiet & secluded corners and a modern vibe that’s defining the Steel City in the 21st century. Continue reading "Engagement Photography in Pittsburgh, Pennsylvania | The Cultural District"
If you're looking for fun, festive & romantic backdrops for your engagement photography session, Philadelphia's Penn's Landing neighborhood and other southwestern spots in the city is a great place to start.Continue reading "Philadelphia Engagement Photography Ideas | Southwest Philly & Penn’s Landing"
Indiana residents are proud of their state, and with good reason! The state is home to some great sports teams, universities, and a wealth of natural and artistic wonders. To create an Indianapolis engagement photography itinerary for the true Hoosiers, you will want to stop in at some state gems. First, for $7 per adult you and your fiancé can head inside the Indiana Historical Society. 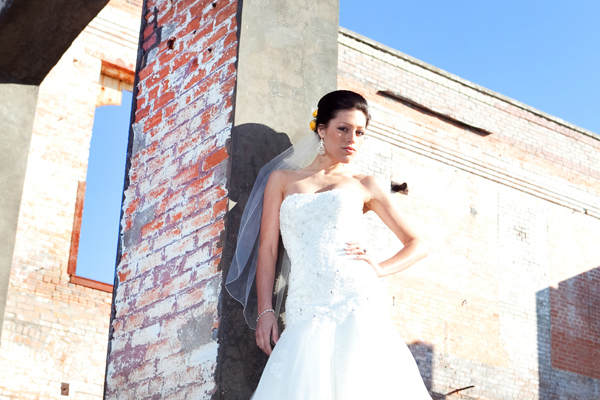 The outer building itself is a lovely background for your images, so don’t forget to snap a few outside before you go in. Have your photographer snap some shots of you and your honey browsing the museum’s collection. Finish the museum experience by cozying up in the Cole Porter Room, a recreation of a 1940’s cabaret, while your photographer captures your affectionate display. 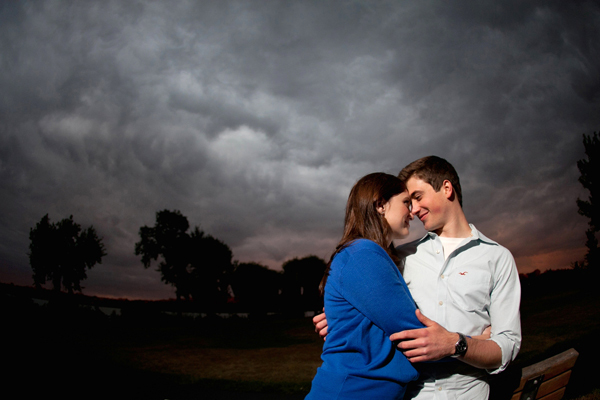 Continue reading "Engagement Photography in Indianapolis, Indiana"
Engaged couples could spend an entire day creating their Indianapolis engagement photography album at the Indianapolis Museum of Art. With extensive grounds totaling over 150 acres, the museum is home to a variety of garden settings, an historic palace, fountains, manicured lawns, and wild natural landscapes. 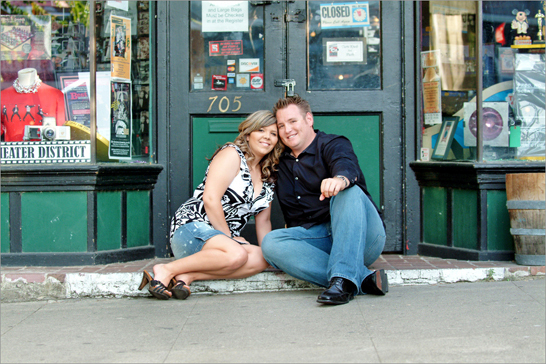 Continue reading "Indianapolis, Indiana Engagement Photography Itinerary"
Pittsburgh’s downtown area, known as the Golden Triangle, is a prime place to snap memorable engagement photos. The city’s splendid geography includes abundant hills, a trio of rolling rivers, woodland valleys and other album-worthy locations. 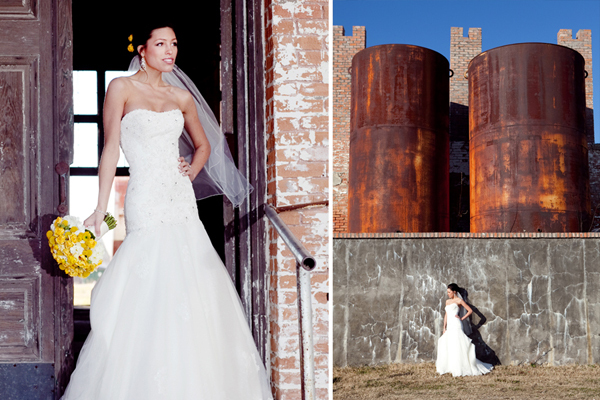 Whether you’re looking for a cultured angle or a more natural look for your pre-nuptial snapshots, the Steel City has it all. Continue reading "Engagement Photography in Pittsburgh, Pennsylvania | The Golden Triangle"
For the absolute most spectacular view of Milwaukee anywhere, a newly engaged couple should head to Kilbourn Park. Most area residents probably know it better by location than by name – it’s the steep hill that rises above North Avenue between Interstate 43 and the East Side. Park on a surrounding street and wear comfortable shoes for walking uphill a quarter-mile, or up several flights of stairs. 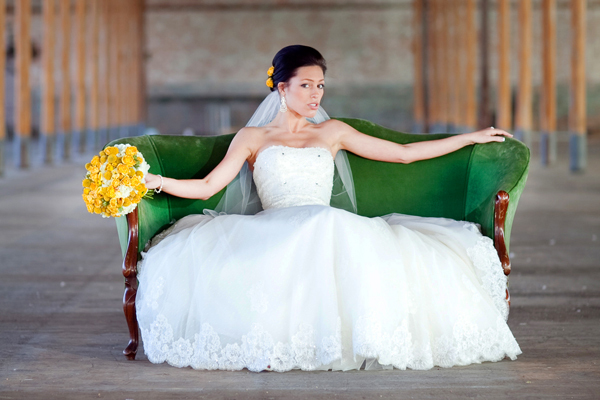 (This is why it’s better for engagement photos; formal dress shoes will not get up here easily.) Once you reach the top, you will agree it was worth it; your photographs will really pop in this setting. Continue reading "Engagement Session in Milwaukee, Wisconsin | Nature Photo Ideas"
Continue reading "Engagement Photography in Atlanta, Georgia"
The historic seat of the state government of Virginia, Richmond’s beautiful Capitol Square will make a great location for your engagement photography session. Start off your engagement photo shoot in front of the gorgeous Virginia State Capitol Building, des Continue reading "Engagement Photography in Richmond, Virginia"
Newark is renowned for its commitment to arts and culture, a feature that is quite evident in its downtown cityscape. 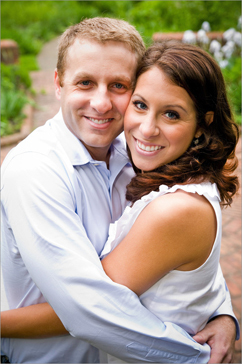 Continue reading "Engagement Photography in Newark, New Jersey"
One of Washington D.C.’s most charming colonial-style neighborhoods, Old Town Alexandria remains a favorite location for engagement photography. 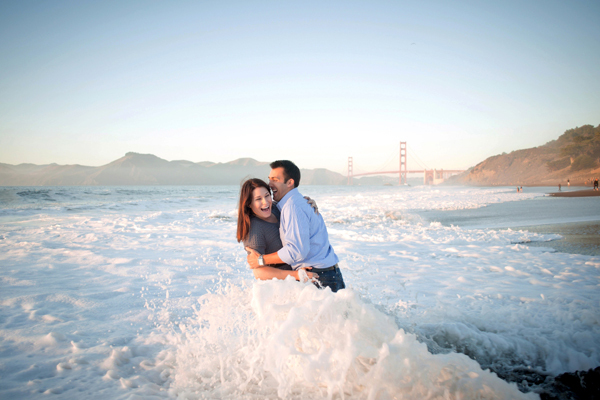 Continue reading "Engagement Photography in Washington, DC"
Since 1962, the Pacific Science Center in Seattle has been providing a fun and educational atmosphere to visitors of all ages. 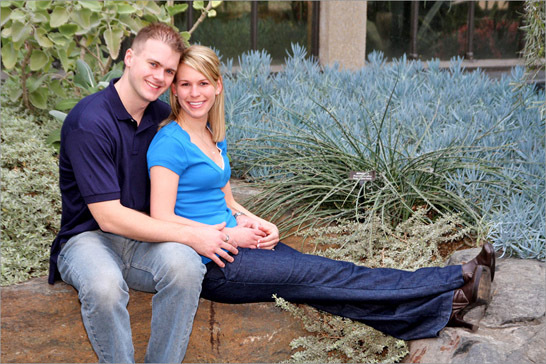 For you and your fiancée, the center will provide an ideal engagement photography location. Continue reading "Engagement Photography in Seattle, Washington"
Providence's historic downtown area is famous for its many beautiful national landmarks, making it the ideal place to have your engagement photography session. Start off your engagement photo shoot at the stoic Continue reading "Engagement Photography in Providence, Rhode Island"
Continue reading "Richmond, Virginia Engagement Photography Itinerary"
Continue reading "Engagement Session in Washington, DC | Nature Photo Ideas"
Continue reading "Philadelphia, Pennsylvania Engagement Photography Itinerary"
Your engagement is a life changing event, the moment at which you embark on a shared journey. This moment deserves to be immortalized, and preserving this momentous step demands equally momentous photography. Cleveland exceeds the limits of your expectations for your engagement photography, blending modern urban ambiance with distinctive local culture. Continue reading "Engagement Photography in Cleveland, Ohio"
Pittsburgh’s lively downtown area has a wealth of idyllic backdrops and impressive architecture for the perfect engagement photo session. The Steel City has relatively small city limits, so it’s easy to get all the shots you need in a reasonable amount of time. Pre-wedding Pittsburgh is a great place for pictures! 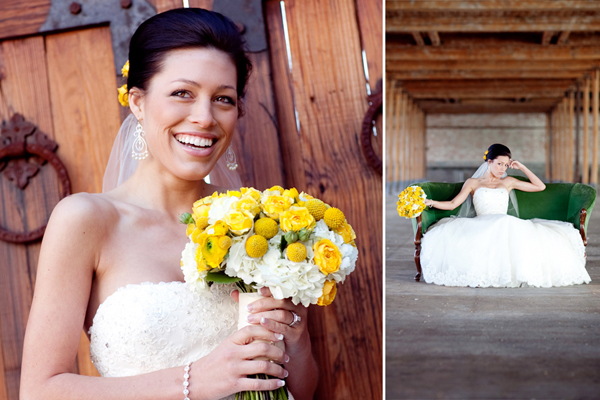 Plus, the city’s surrounding neighborhoods, boroughs and bridges also offer a great way to capture your memorable day! 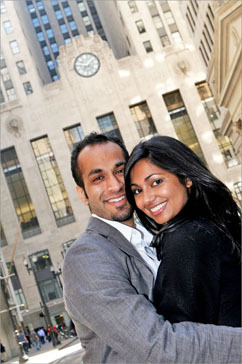 Continue reading "Pittsburgh, Pennsylvania Engagement Photography Itinerary"
Continue reading "Engagement Session Ideas in Milwaukee, Wisconsin"
Continue reading "Engagement Session Ideas in Washington, DC"
Pittsburgh’s charming downtown area is filled with great locations for your engagement photo shoot. Continue reading "Engagement Photography in Pittsburgh, Pennsylvania"
One of the major commercial, cultural, and architectural centers of the northeast, Philadelphia is a city ripe with scenic locations for your engagement photography session. Continue reading "Engagement Photography in Philadelphia, Pennsylvania"
Start off your engagement photo shoot at the Milwaukee Riverwalk, a two-mile long stretch of Milwaukee’s best dinin Continue reading "Engagement Photography in Milwaukee, Wisconsin"
Located in one of Boston’s most affluent neighborhoods, Back Bay, Copley Square is a charming location for your engagement photography session. A proud heirloom of the city of Boston, Copley Square is a popular place for public gatherings, as well as an epicenter of beautiful and eclectic architecture. 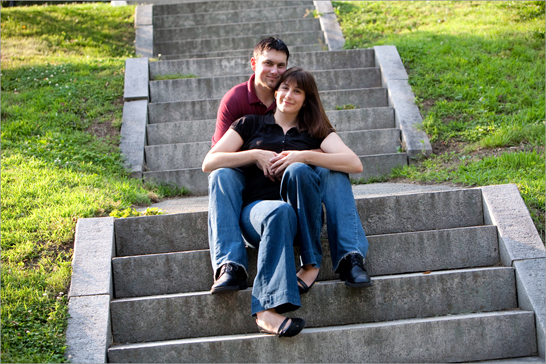 Continue reading "Engagement Photography in Boston, Massachusetts"